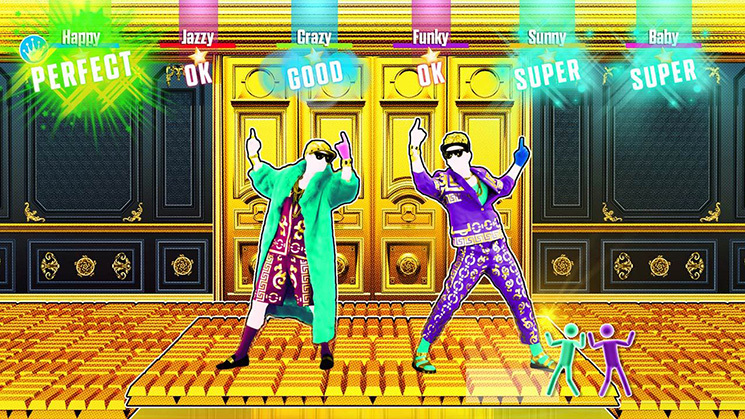 You better get your fill of online action with older Just Dance titles while you can. Ubisoft is killing online multiplayer for the following Just Dance titles on Nov. 19th, 2018. Huh. That’s really strange. I can understand ending support for the older games - but 2018 too? According to the source link, it only affects the Wii version. Which makes more sense. Yeah, but that&apos;s pretty lousy of them to even put online in a Wii version if they were planning to cut support. They had to have a timeline for this.